We all know that post pregnancy weight gain is not unnatural for women; however, it is not healthy to remain that way. Most women gain from 25 to about 35 pounds during pregnancy which can later cause heart problems and strain to other organs. The urge of losing weight might often make you buy some diet pills over the counter; especially after pregnancy when you are restricted to do strenuous exercises and go for strict diet regimes. However, you must know that not all diet pills are suitable for everyone. They can have side effects and will affect your child if you are nursing. 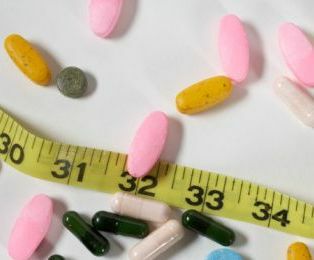 By just buying any diet pills you may put yourself in potential danger; one of the major consequences is organ failure. It is best to consult your doctor thoroughly and then decide for the diet pill. Below given are some weight loss options that will help you decide which post pregnancy program you may choose. 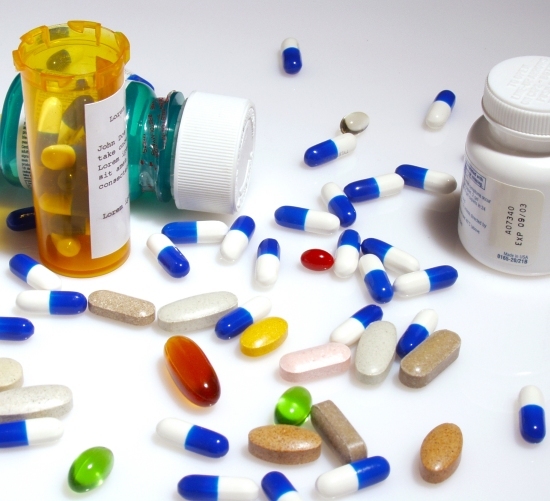 Beware of any over the counter diet pills as many may have potentially fatal side effects. Ephedrine especially is a very risky ingredient that can cause arrhythmias, seizures and blood pressure spikes. If you have a body mass index of more than 30 then your doctor may prescribe you with diet pills which will help you lose at least 5% to 10% of the weight that you had gained during pregnancy. There are a number of diet pills that promise a significant amount of weight loss post pregnancy, however, they are either ineffective or risky for your overall health. Most ingredients such as aloe vera, aspartate, fish oil etc. in such pills have no proof that they can lead to any magical thinning results. Although, Vitamin D supplements are proven to aid weight loss, however they are not completely fool proof that they will deliver you your desired result. Too much of Vitamin D supplements (4000 IUs a day) can lead to risk of toxicity in your body. If you seriously want to reduce your weight post pregnancy without risking your health or that of your baby, then a little bit of old fashioned way can prove to be amazing. All you need to remember is to eat healthy, drink a lot of water and maintain a fitness regime. 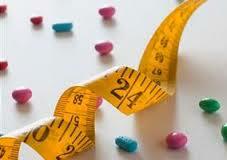 There are many herbal weight loss diet pills that are said to be safe post pregnancy. 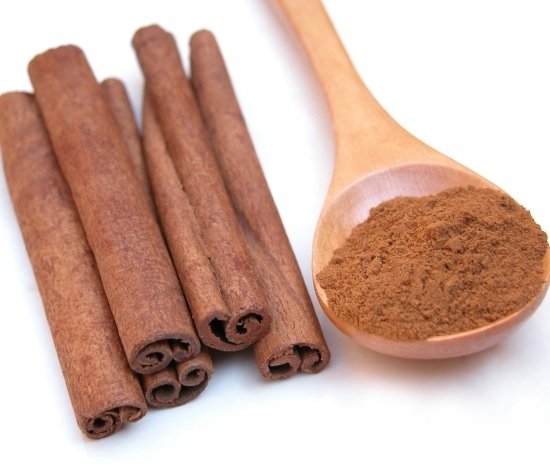 However, there are some that are strictly NOT recommended post pregnancy; Ginseng, Kola Nut, Caffeine, Green Tea, Guarana/Paullinea cupana, Citrus Aurantium, Bitter Orange, Chitosan, 5-HTP (5-Hydroxytryptophan) and Chromium Picolinate are some of the ingredients that should not be trusted for weight loss especially when you are nursing. The most effective way to lose weight post pregnancy is to eat healthy and maintain a moderate fitness regime. Remember not to indulge in any kind of pills at all if you are a nursing mother because this will potentially harm your baby.